The full moon is a time of fruition, completeness, wholeness, success and bounty. 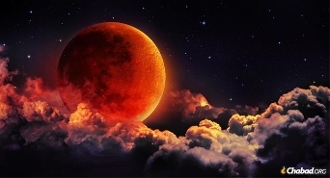 This particular moon is ALSO a super blood moon with full lunar eclipse! This phenomenon will add a blast of energy to your creativity, your romantic relationships, your prosperity and faciliate new successful endeavors! If you want to work on your career, finances, open your roads to opportunity, add positive growth and supportive energy to your relationship and boost your positive attributes, then this service is for you! Please leave the goal you want to reach in the "note" section upon payment and I will light a candle, dressed my own Lunaria oil, for your goal. Please allow up to 72 hours for your photos via email.